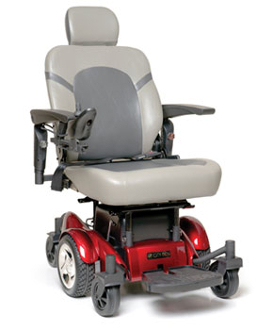 Like the standard Golden Compass, the Compass HD features front and rear height-adjustable seat posts, padded flip-up armrests, an easy-to-use sliding seat bracket and a fully adjustable footplate. With this lineup of features, the Golden Compass HD can take you to places you could only imagine! 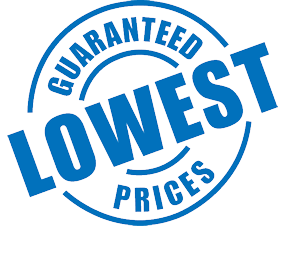 HD comes in a variety of seat sizes up to 24” wide. Size of Increments 0.5" 0.5"
Back Height with headrest 28.5” - 32.5" 30.5” - 34.5"